Update 5/14/2017: Netflix reached out to HelloGiggles to clear a few things up, notably that it is not a “weekend specific” test, many users just happened to stumble across it over the weekend (which makes sense, that’s when most people spend hours binging on end). We continuously test new things at Netflix and these tests typically vary in length of time. In this case, we are testing slightly different price points to better understand how consumers value Netflix. Not everyone will see this test and we may not ever offer it generally. Reports that we are testing “weekend-only” pricing are inaccurate and entirely false. As our statement clearly states, this testing varies in length and time and the fact that some members saw this test on a weekend is completely unrelated. This test is limited to Australia only. The last few months have marked a time of great uncertainty for many of us, but there was one thing we could always count on: Netflix providing us with the perfect escape. Now, even that’s been threatened due to, as Netflix is considering raising their prices. 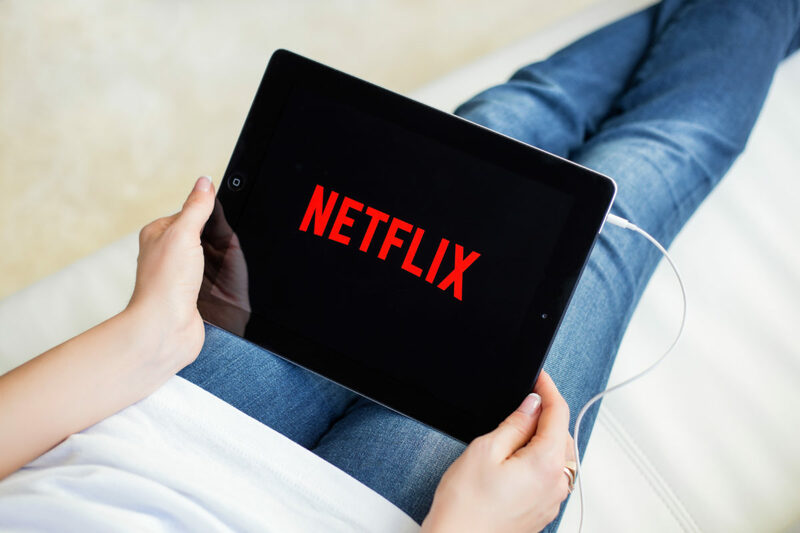 The Australian reported that Netflix Australia recently began testing a price surge, raising basic prices from $8.99 to $9.99; standard prices from $11.99 to $13.99; and premium prices from $14.99 to $17.99. While Netflix denied the Australian’s claims that the test was to see whether or not people would pay more when they sign up on weekends, the streaming platform *did* admit they were testing price increases. As loyal Netflix users, we tend to feel nervous about price increases. In an attempt to temper panicking customers (like us), Netflix released a statement to Tech Radar, claiming the price increase is just part of a routine test. The platform also confirmed that the test was limited to users in Australia. Okay, so it looks like we can breathe a sigh of relief – FOR NOW. But to be safe, maybe it’s a good idea to hold onto your roommate’s boyfriend’s password because if prices *do* increase, we’ll need a backup plan. Until prices go up, we’ll be binging the new season of Masters of None like its our day job.